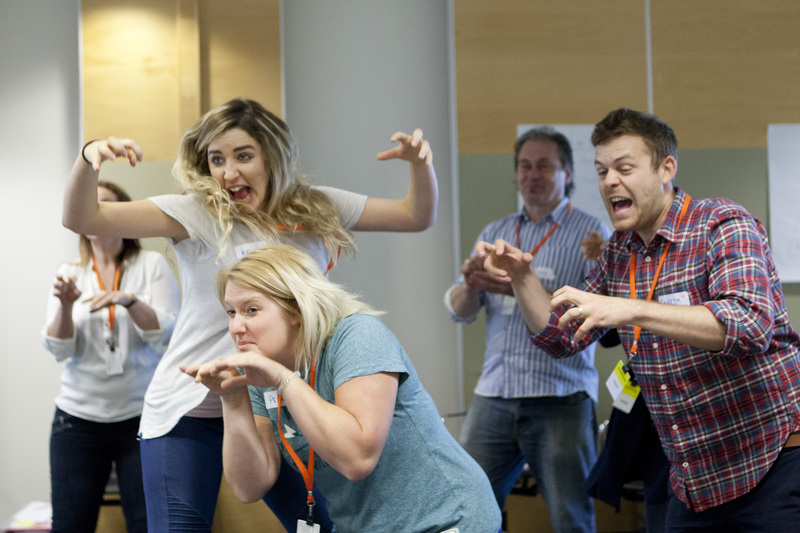 Our top rated CPD day, Play On, is back. This year, we have a wide range of content for you to choose from, and it is open to all teachers across the UK - whether you are registered for the Festival or not! Play On incorporates guest sessions from industry experts and offers the chance to watch a professional director stage a scene. The full day costs just £99+VAT per person, with lunch provided. There is no limit on the number of teachers that can attend from one school. The full day costs £250+VAT per person, with lunch provided. There is no limit on the number of teachers that can attend from one school. Click here to register. “An excellent day - full of practical strategies to use with our pupils.” Gemma, Jericho Primary, Whitehaven. With three different rooms to choose from, become an expert on one theme or mix and match to broaden your experience. If you have questions, do give us a call on 020 7601 1810.